Here is small Finland. Many people gather up here at a handmade wooden sauna hut in the middle of forest. You will have the greatest time by chatting with your friends and familiy or taking another look at yourself in sauna. Even though "The Sauna" is for unisex sharing you enter with swimsuit, you can reserve the entire sauna. Please feel free to ask us for further information. 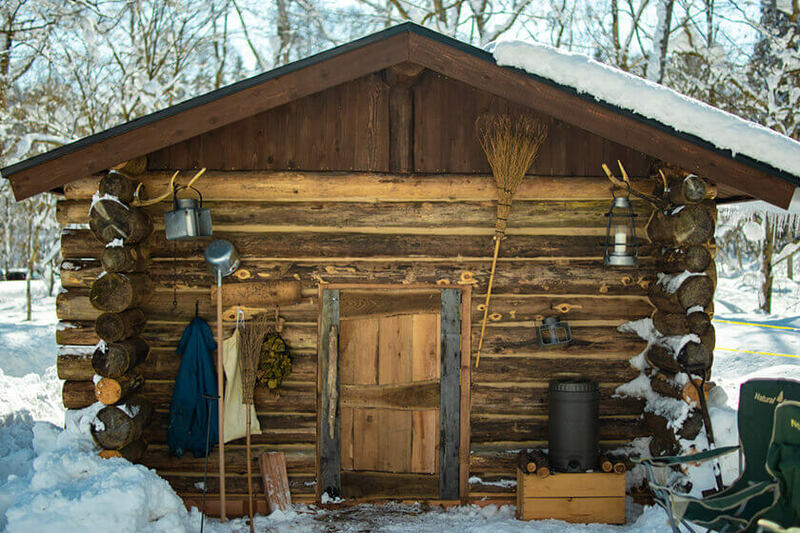 *Please note "The Sauna" is only available for guests who stay at LAMP Lake Nojiri and not for day trip use at present on February 8th, 2019. *Morning hours are only available for our guests. *The private use for a group is acceptable for other time than regular hour. Please feel free to ask us for further information. 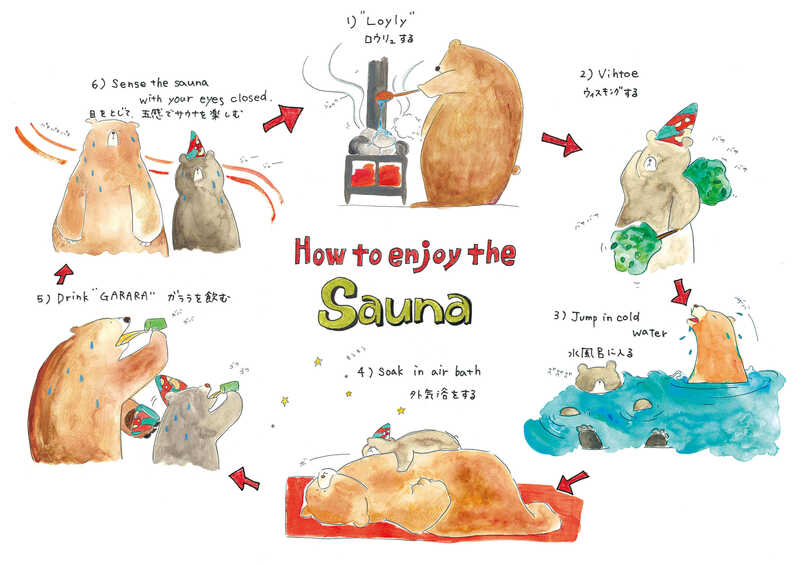 *It is highly recommended to make a reservation for sauna in advance since it takes about 3-4 hours to heat up. Please understand that you might have to wait 3-4 hours if you have no reservation. "The sauna" is a outdoor sauna facility where you can be a part of nature in Nagano. Rarely seen in Japan, we only use fire woods to generate heat in sauna. There is nothing better than "the sauna" to adjust yourself by bathing cold water and air. 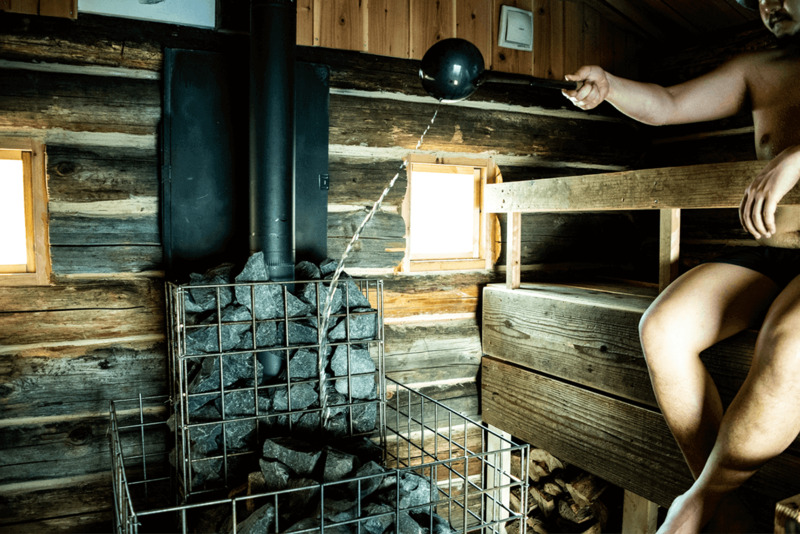 Please enjoy the real finnish sauna you have never experienced before. Dry-sauna (sauna with high temperture and low humidity) has been the majority of Japanese sauna in these days. 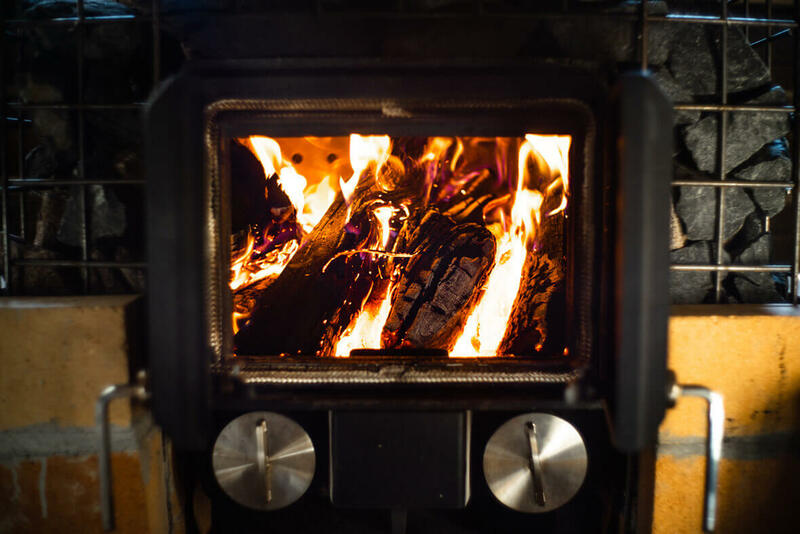 Unlike this kind of sauna, our sauna is designed to generate steam by "Loyly" and give comfort to the room with perfect temperture and humidity. Please refresh yourself with this comfortable condition. *Loyly = to generate steam by pouring water on sauna stones. Get in touch if you need directions - we're here to help!